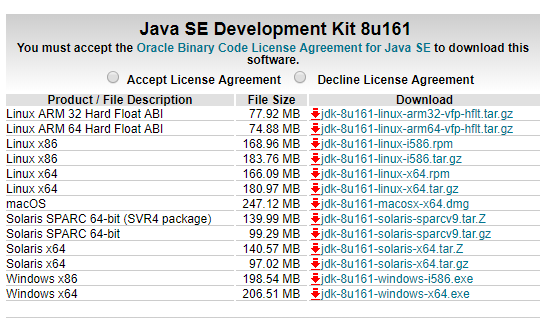 Before installing the JDK 8 you may want to remove whatever other version of Java you already have installed. To see if you have Java installed, and if so, what version you have, follow these instructions. You can find the JDK 8 installer for your computer HERE. If that link above no longer works, you can also just Google: “Java JDK 8” and it should be the first link in the search results. Click the link for the installer that’s right for your computer. Once downloaded, dbl-click the EXE (dmg on mac) and follow any instructions. Java: JDK 8 should now be installed.